We are of the opinion that parents and carers can and should have a big impact on their child's education. We aim to be an inclusive and open learning community where all members of the school community are valued. We actively seek the views of parents and there are many ways for parents to feedback to the school and talk to members of staff. Bi-annually we produce a parent survey to seek your views on what we are doing well and what we could be doing better.  Recent surveys indicate that the vast majority of our parents are happy with Bure Valley School and the education their children are receiving. Parent View gives you the parent a chance to tell Ofsted what you think about our school, from the quality of teaching to dealing with bullying and poor behaviour. The survey can be completed at any time; you don’t have to wait until the school is being inspected to do so.